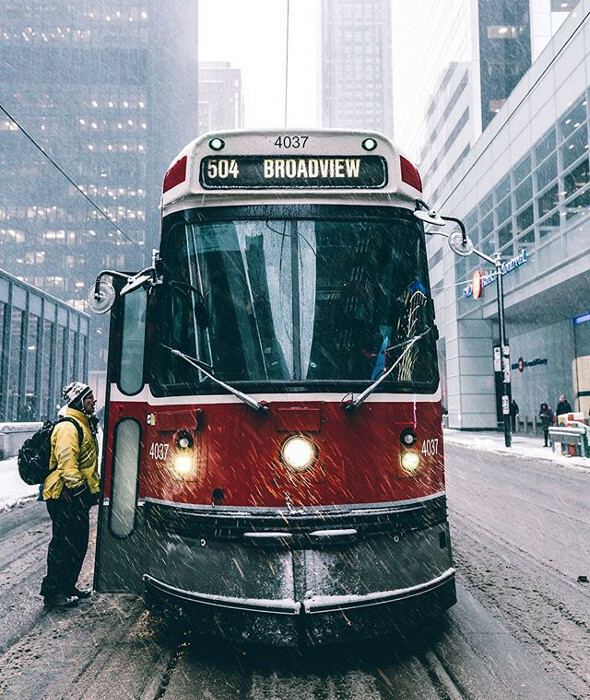 It looks like Mother Nature didn't get the memo that winter was over as she decided to dump a nice heaping of snow on Toronto last night. 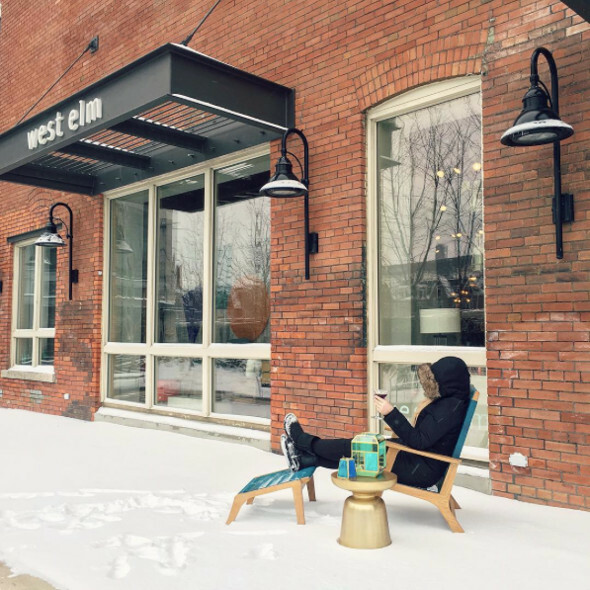 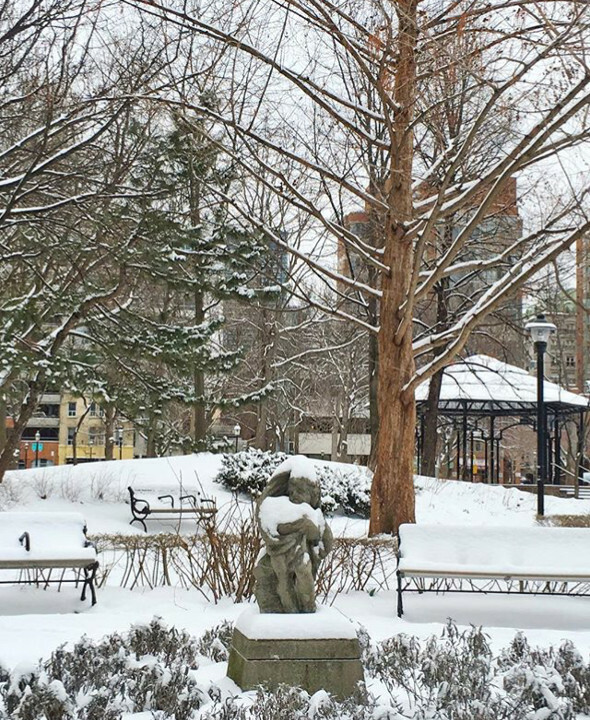 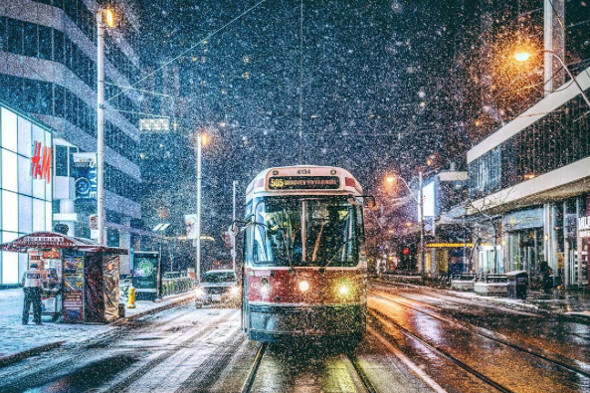 As always, when the snow began to fall we reached out to our Instagram followers to share their snow covered photos with us using the #snowTO hashtag. 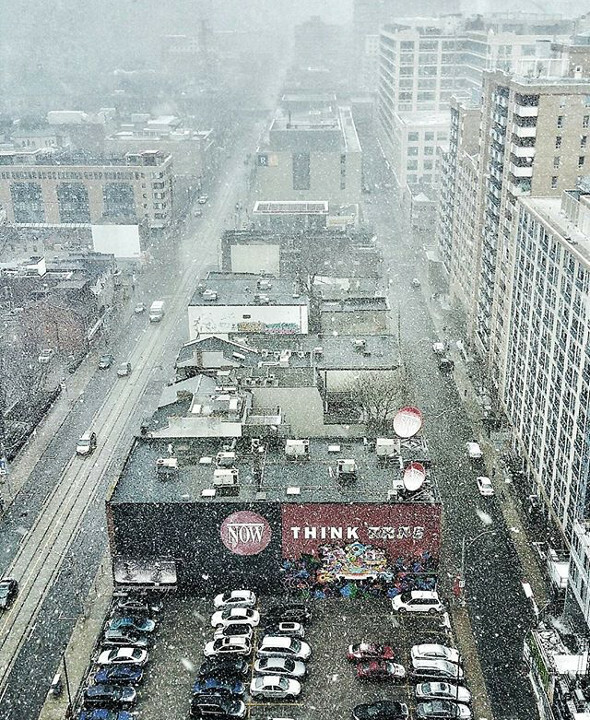 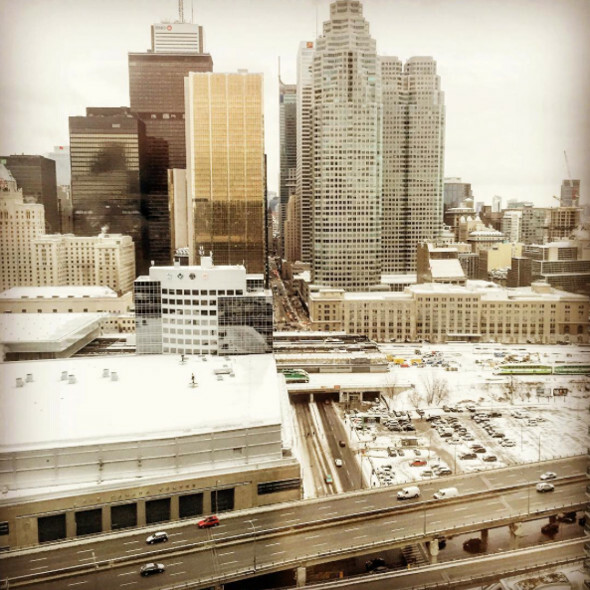 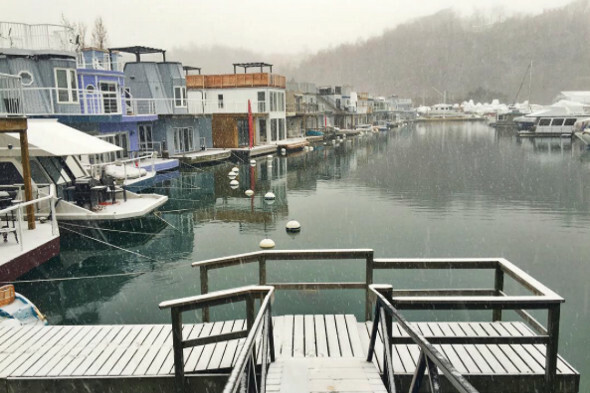 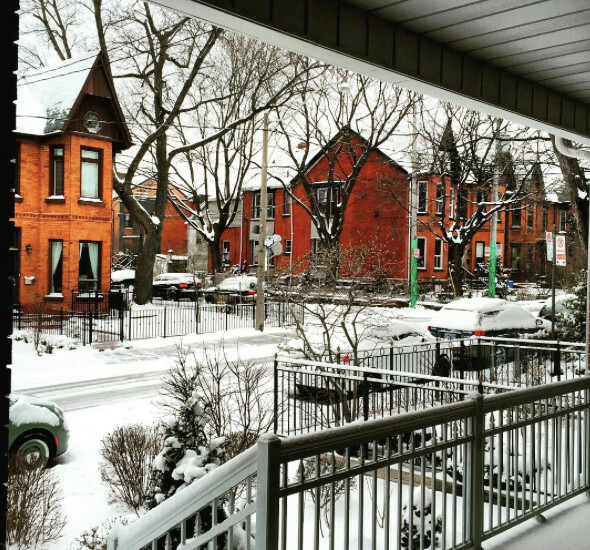 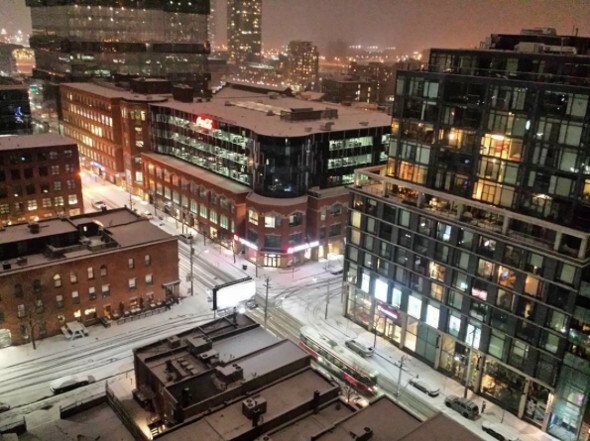 Here are your photos of the surprise spring snow storm in Toronto.